About the bands/artists: Okay, HanGeng is really more c-pop but since he was brought to us via k-pop I let this count! There`s really no music on earth I love more. With k-pop I finally found what I was searching for all the years. 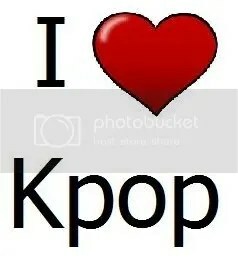 It makes me happy and I never regreted entering the k-pop world! Although there is drama sometimes and it’s not always just fun. Nonetheless it`s wonderful! A shared experience with a lot of wonderful ppl!